After missing the mark on their Kickstarter goals, Forged Chaos returned to the drawing board to design a new method to get their highly ambitious MMORPG, Trials of Ascension, funded. 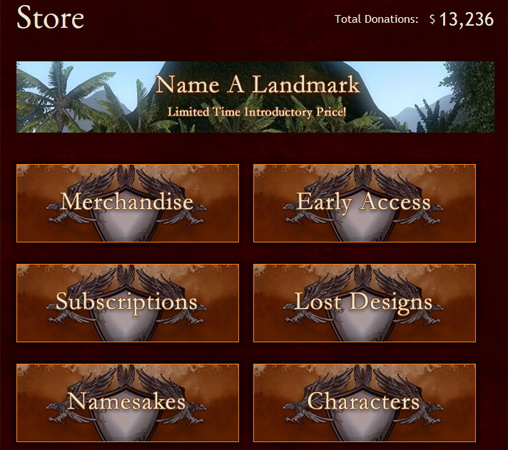 Earlier this month a store offering a set bounty of goods for any level of donation in addition to other purchasables garnered this sandbox title over $10,000 in funding. And none of that is going to be given as a cut to any middlemen mind you. Those looking for an industry changing sandbox MMORPG that’s ready to take risks should check out the store themselves and gain access to the Founder’s Forum to stay up-to-date on development of Trials of Ascension.